During a ceremony on December 16, we honored former executive director Barbara Garrity for her amazing contributions to EEANM with the 2015 Outstanding Service to Environmental Education Award. Barbara has been instrumental in growing the organization. 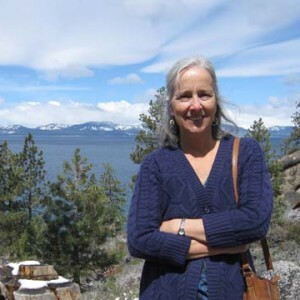 She has been the key organizer in the Environmental Literacy Plan, Environmental Certification Program, and upcoming Environmental Education memorial. She has worked with countless educators and community groups across the state to promote and support EE through trainings seminars, conferences and meaningful projects. She has worked to increase the diversity of our board, members and networks as well.